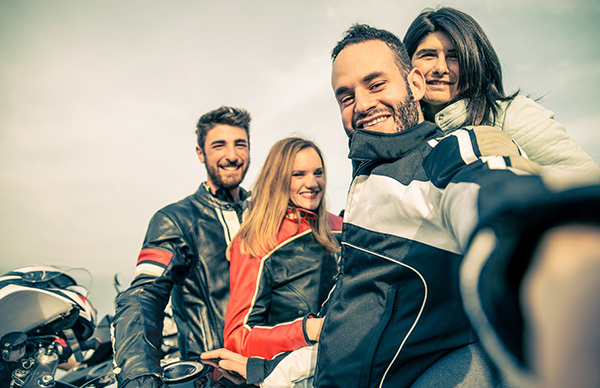 D’Agostino Agency Insurance offers motorcycle owners seeking insurance for their bikes several options from which they can choose from. One common option is the liability coverage that comes in two types, which are; bodily injury coverage and property damage caused to a third party in the event of an accident. Liability insurance is different from other types of insurance but is still a requirement of the law. Neither you nor your bike has protection by this liability insurance. Bodily injury motorcycle insurance covers medical expenses incurred by other people because of an accident you are responsible for causing. If you also sustain injuries in the process, this liability insurance does not pay for your medical bills. What kind of accident-related bills does the bodily insurance cover? 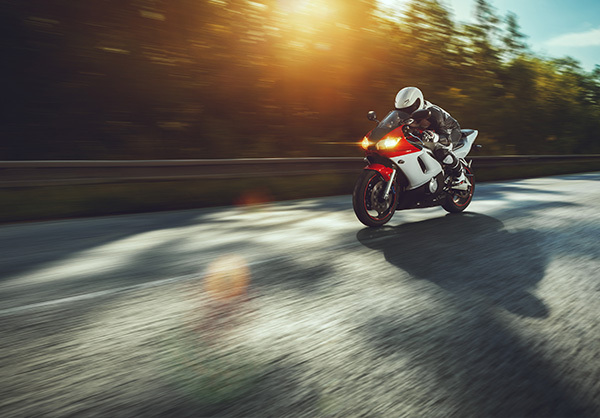 If you are seeking a motorcycle bodily injury insurance that will work best for you, it is important that you know the minimum requirement set by the law. This will help you decide on what limit to choose that will adequately cover you in the event of a serious accident. Most of those set by the law are usually in very small amounts that might require that you pay from your pocket. This type of liability coverage will protect you by taking cover of all the costs required to repair or replace property of a third party that get damaged during an accident that you are at fault of causing. Property damage and bodily injury liability covers the legal responsibility up to a chosen limit for anyone who causes an accident. The accident in this case caused injury to someone else or damaged the property of another person. iii. 10,000 dollars is the limit paid per accident for any damage caused to property. If you are responsible for causing an accident where two people are injured and their car has sustained damage as well, the driver incurs a medical bill totalling to 6,000 dollars, while the passenger incurs 5,000 dollars in medical expenses and the damage of the vehicle evaluated to stand at 9,000 dollars. Such an instance has all the injuries and damages covered since they fall under the limits that you picked. If the case is different and the damages and injuries exceed your limit, you are then going to be responsible for paying up the amounts exceeding. 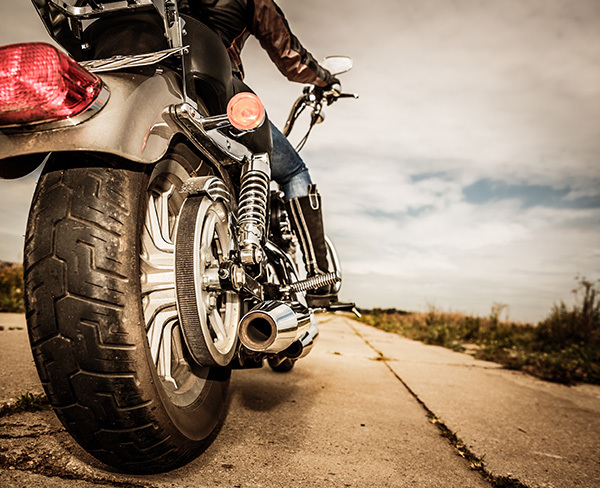 Property liability insurance is not limited to cover cars and motorcycles. The cover can also be taken for your house, pets, garages, mail boxes and even fences. 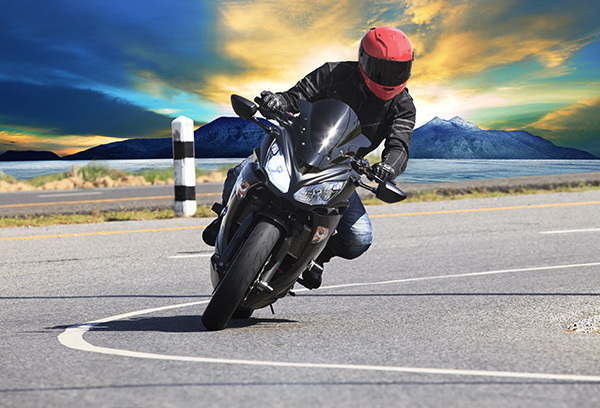 Set Up Your Motorcycle Liability Coverage Today!